Spice up the Love is one of the best top deal for couples. The package includes: Decandent Chocolate Spice Full Body Scrub, Soothing Hot Oil Full Body Massage & Yonka Deep Cleansing Facial. Buy now online! Spice up the Love is the package created for the skin. Put your mind at ease and allow yourself to dissolve into a healing holistic bliss. 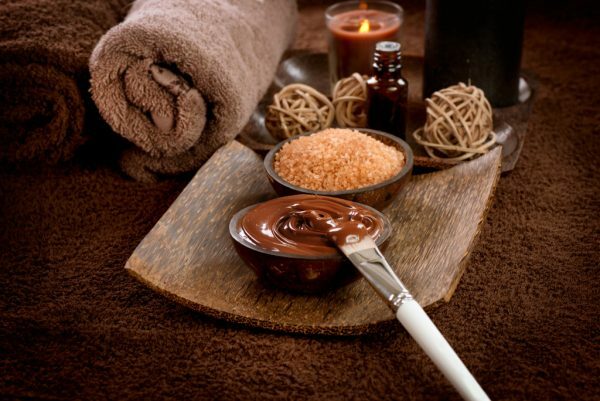 Enjoy a Couples Nourishing Chocolate Full Body scrub and a hot oil full body massage. 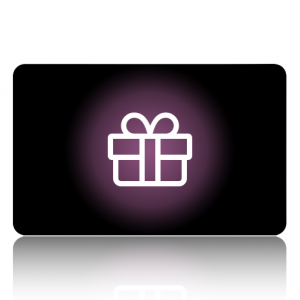 Holistic treatments are focused on self-healing, and our Holistic Therapists guide people to help themselves. In this specific massage therapy, we will use only the finest blend of soothing Essential Oils and you will achieve ‘wellness’ of your entire Mind, Body and Soul. The Spice up the love treatment has a duration of 2 hours. Buy now online and make an appointment to enjoy this amazing deal for your skin. For any further information you can Contact us or Call at +356 270 40 100 or 270 40 158 – We’re here to help!